iseng2 pengen menangin Lumia | Math, science, history, unraveling the mysteries, That all started with the big bang! 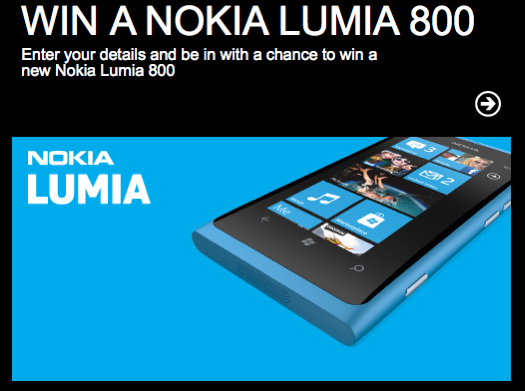 This entry was tagged lumia, nokia. Bookmark the permalink.